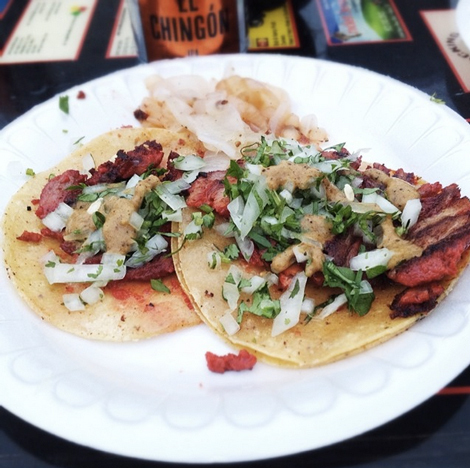 Esteemed taco blogger José R. Ralat maps out the state's hyper-local specialties, from puffy tacos to beef-head barbacoa. 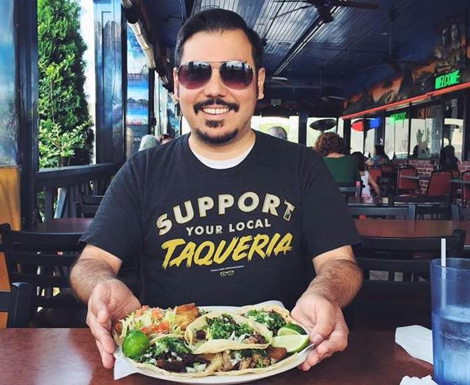 Ralat is the food editor of the Dallas-based western lifestyle magazine Cowboys & Indians and founder of the Taco Trail blog, which has been carefully documenting taco culture (especially in Dallas and North Texas) since 2009. Ralat was recently recruited as a member of the statewide evaluation team for Texas Monthly’s taco issue, set for release on November 19th. To help you get the most out of your next excursion to Texas, we asked Ralat break down the various regional specialities the state has to offer, from puffy tacos to beef-head barbacoa. Ralat says: “This is breakfast-taco country. 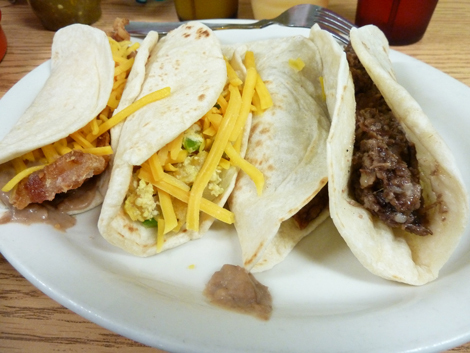 Breakfast tacos with flour tortillas were popularized by Austin, but they really came out of San Antonio and the Rio Grande Valley. Central Texas flour tortillas are generally thicker and kind of squishy. You have your bacon, eggs, and cheese, and your chorizo, as well as what comes out of Tacodeli, for example. 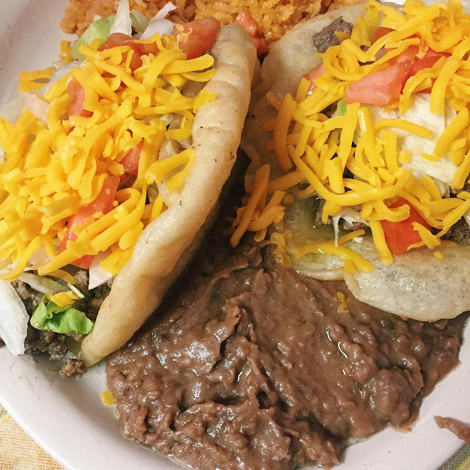 Tacodeli is a small chain that’s been around since 1999, founded by a guy from Mexico City, Roberto Espinoza. He understood that tacos are about a time and place. Austin tacos aren’t going to be Mexican tacos. You’re not going to have chapulines like in Oaxaca and what Americans think of as delicacies. 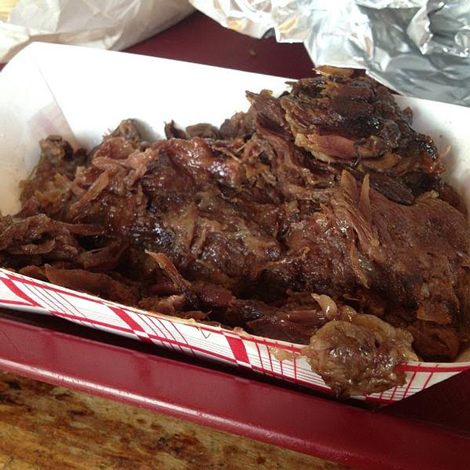 You’re going to put barbecue in the taco. You’re going to do all these things that anchor it to the place. The migas taco, Austin’s signature taco, is a breakfast taco filled with fried tortillas bits; migas translates to crumbs—eggs, chiles, tomato, cheese. Ralat says: “This is where you see the influence of Texas’ Monterreyan population. Dallas and Houston are two major urban centers that have attracted many Monterreyans. Their gift to Texas are the tacos de trompo. The preparation uses a paprika-based seasoning compared to the chile and achiote-based marinade of al pastor. You can get into the whole nitty gritty of cabrito al pastor—split and impaled kid goats roasted over mesquite—but really the most prominent one is the trompo. In my neighborhood in Dallas, there are trompo places every couple of blocks. You can usually identify them from the outside because they’ll have Monterey’s landmark mountain, Cerro de la Silla, painted on an exterior wall. A bunch also show up at night in a parking lot or on the sidewalk. It’s a kind of show. 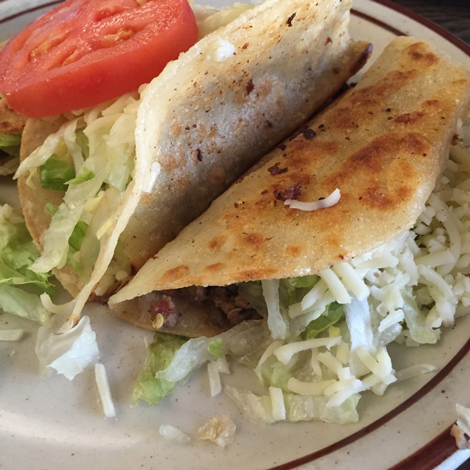 Where to eat them: “The big boy on the block is Fito’s, but it’s not really where I go. My favorite is owned by a caterer working on his brick and mortar that will be called Trompo. He should be opening in October, but for now he is doing pop-ups. He’s the best there is. In Houston, I like hitting up La Macro (1822 N Main St, Houston). Houston also has a huge taco-truck scene, and they’re generally good. In Dallas, you see many fancy taco places, like Velvet Taco (3012 N Henderson Ave, Dallas; 214-823-8358). I don’t think that Velvet Taco, which makes tortillas in-house and offers paneer and bánh mì tacos, could’ve happened anywhere else first but here. They now have outposts in Fort Worth, Houston, and Chicago. Here you also have more immigrant owned traditional places that work really hard to serve high-quality, fresh ingredients, but just happen to look nice and modern. For example, El Come Taco (the owners are from Mexico City) and Revolver Taco Lounge (the owners are from Michoacan). Chapulines (roasted grasshoppers) and sesos (veal brains) are popular here, too.